The most well-known of the options and the one that comes first to most people’s minds, are porcelain veneers. Porcelain veneers are thin porcelain “facings” that cover the front surface of teeth to straighten or mask colors of the teeth. Advantages of porcelain veneers are the rigidity and high strength of the material as well as very natural looking esthetics. The main disadvantage of veneers is the slight removal of tooth structure required to make space for the porcelain. Porcelain veneers are a great option when it is desired to change the color of the teeth or when a sizable change is shape is desired. The second option to discuss is cosmetic bonding. Cosmetic bonding is a reversible addition of white filling material over the front teeth to change the shape and do subtle color changes. Highly esthetic results can be achieved by using many of the different shades of colors of filling material to match your natural teeth. Advantages of cosmetic include no need to remove any tooth structure, no need for numbing the teeth and relatively low cost. Disadvantages include the inability to drastically change the tooth shade and the long-term strength of cosmetic bonding is not as strong as veneers or crowns. This is a great option for changing the shape or size of a few teeth or an economical short term option to “try-out” a new smile. The last option to discuss is porcelain crowns. Porcelain crowns, like porcelain veneers are made of strong and highly esthetic and natural porcelain materials. 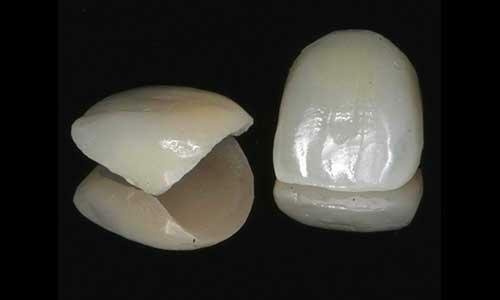 While veneers are a thin facing over the tooth, porcelain crowns are a “cap” that covers the entire tooth. When teeth already have large fillings or have been chipped or broken, crowns are often required to replace the missing tooth structure and give strength and support to the tooth. If your front teeth are intact, that crowns may not be the most conservative option. If you have any questions or are interested in changing your smile, please call us at 805-967-0272 to set up a free esthetic consultation with Dr. Miller. 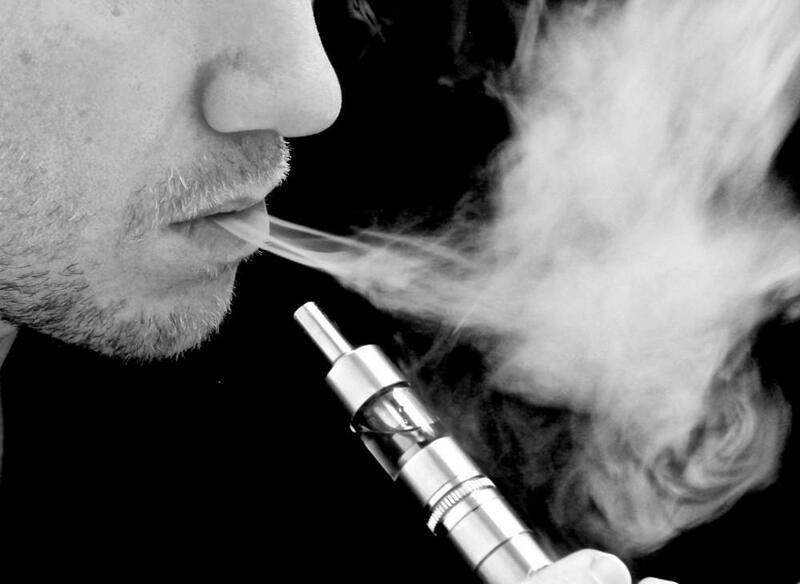 This blog article discusses the negative oral health risks of E-cigarettes and vaping tobacco. Silver Diamine Fluoride, another great tool for fighting tooth decay...without the drill! Silver Diamine Fluoride is a exciting new product that helps to stop cavities in their tracks, perfect when definitive treatment can't be done. 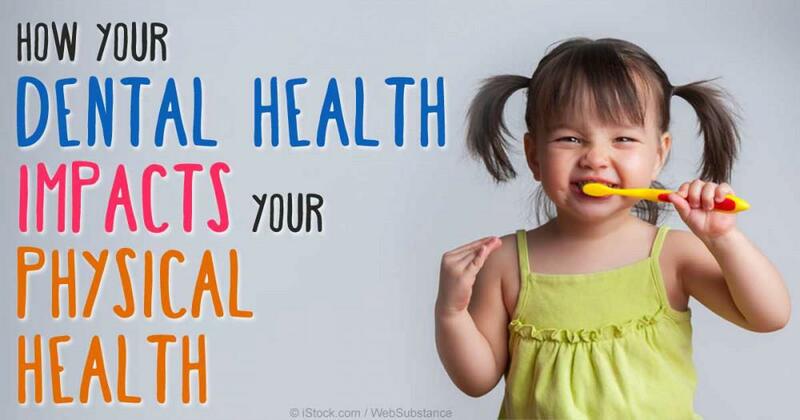 Did you know your oral health can effect the health of your whole body? 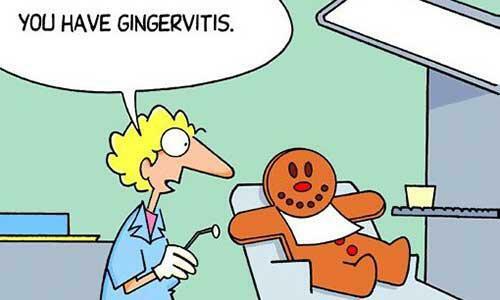 Your dentist says you have GINGIVITIS, now what?? What is gingivitis and what can you do to treat and prevent it? 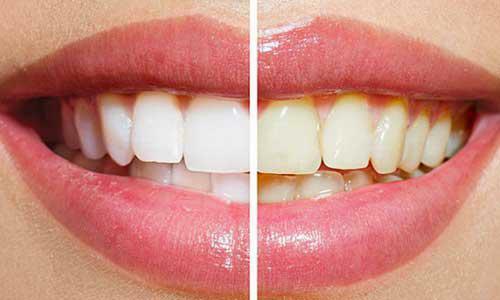 Learn more about the many teeth whitening options that are available for you. Same day crowns now offered at Dentistry in Paradise. 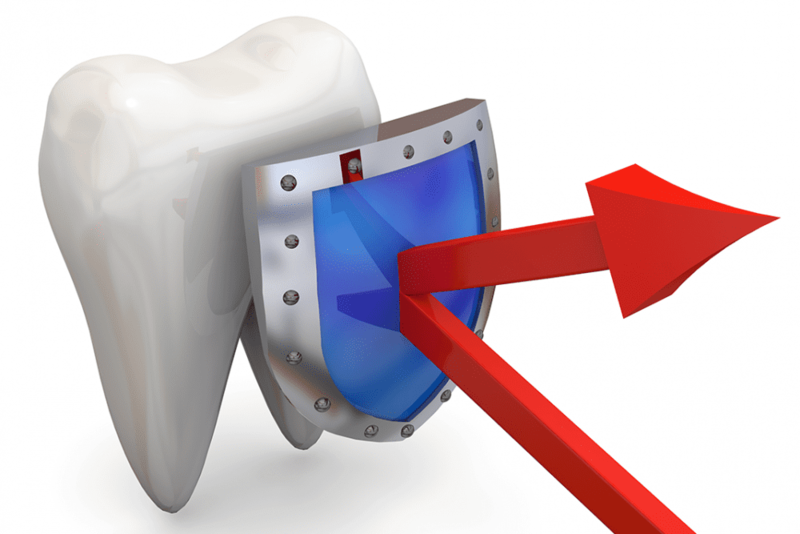 We can now give our patients quality metal free crowns in one visit!